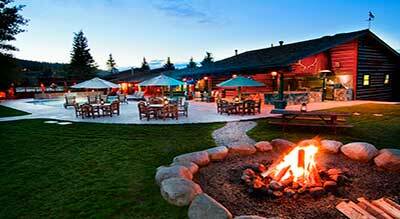 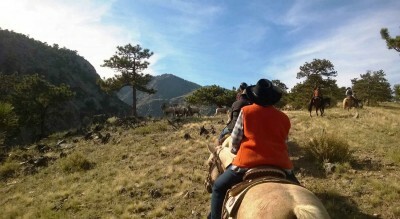 No matter which ranch adventure you choose, this will be a western vacation memory of a lifetime. 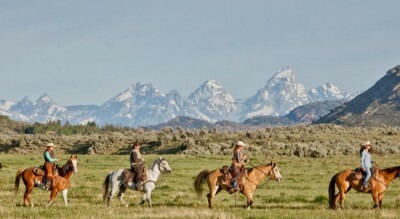 SINCE 1995, DudeRanches.com has been a trusted site for thousands of people looking for the perfect Western Dude or Guest Ranch experience. 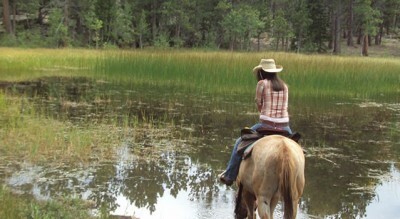 Our Dude Ranches offer the ultimate outdoor adventure vacation for anyone or any family looking for a Western-Style vacation. 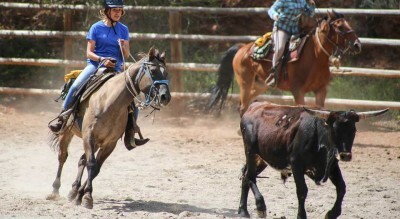 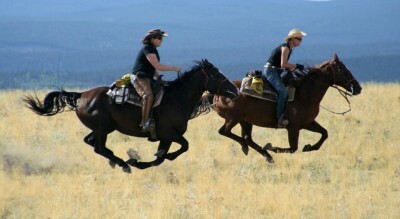 Whether you’re an experienced rider or someone that wants to learn about horsemanship, at Dude Ranches.com you will find it all. 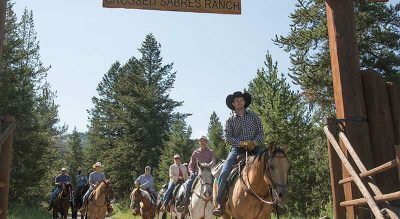 We are proud to present the following selection of Dude/Guest Ranches offering the finest in service, western experiences and customer satisfaction. 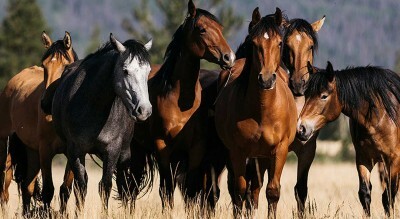 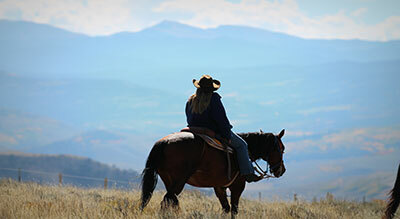 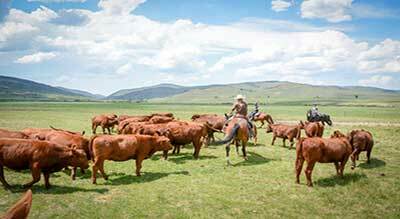 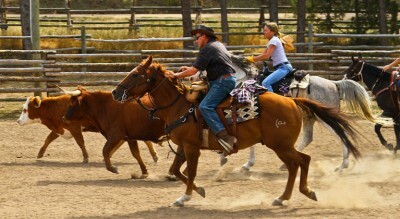 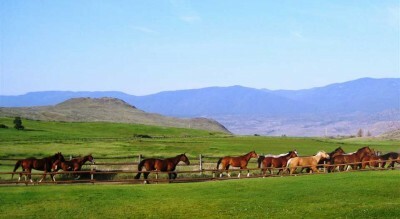 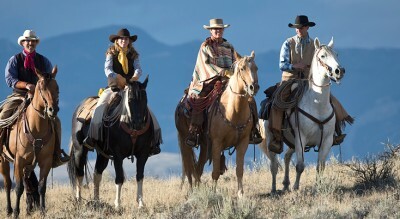 All ranches are selected based on three qualifying criteria: (a) participating member of the Dude Rancher’s association (DRA), (b) participating member of a state or provincial association or (c) sponsored by a member of the Duderanches.com Advisory Board. 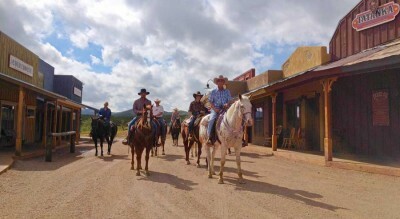 This Advisory Board consist of six of the most prominent Dude Ranch owners and experts in the USA and Canada, including three past DRA presidents. 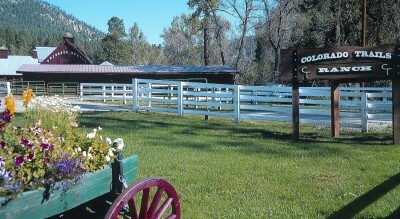 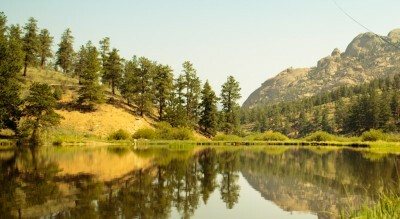 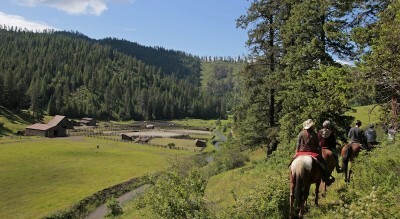 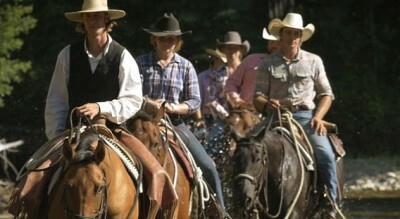 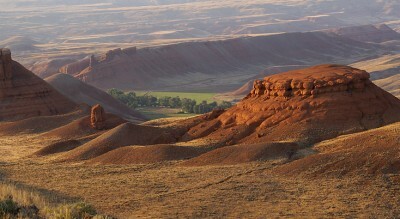 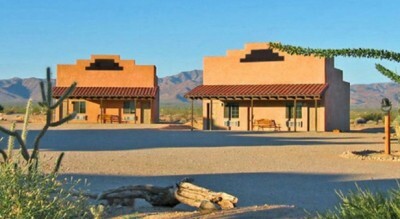 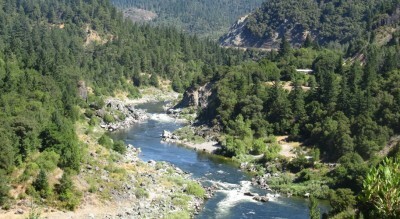 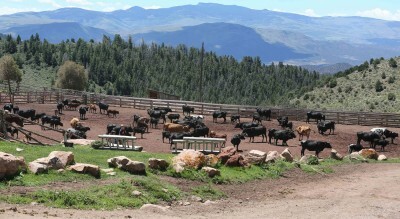 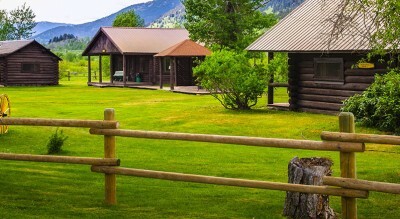 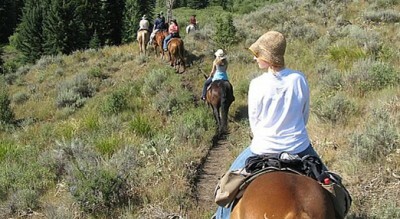 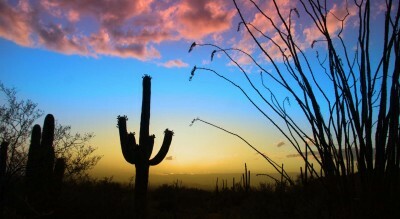 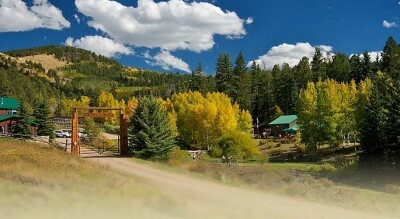 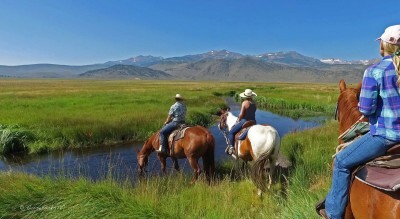 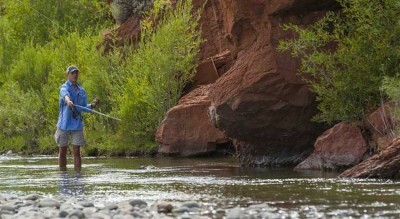 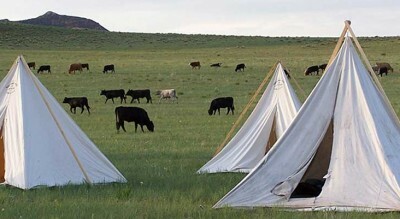 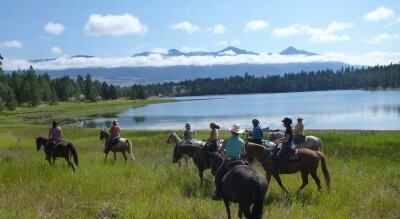 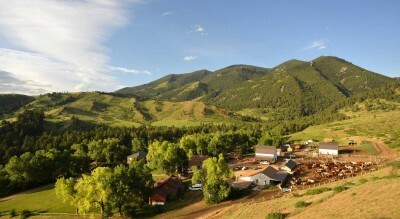 So ask any of our guests: “Once you visit a Dude or Guest Ranch, you will never want to leave.” And now you can become part of our ranch family by looking at all the ranches we feature on www.duderanches.com.